I have been dealing with really dry skin and brittle nails lately and I know that it has been from lack of care when I was younger. I never really moisturized my skin or wore sun screen so I know I did premature damage to my skin. 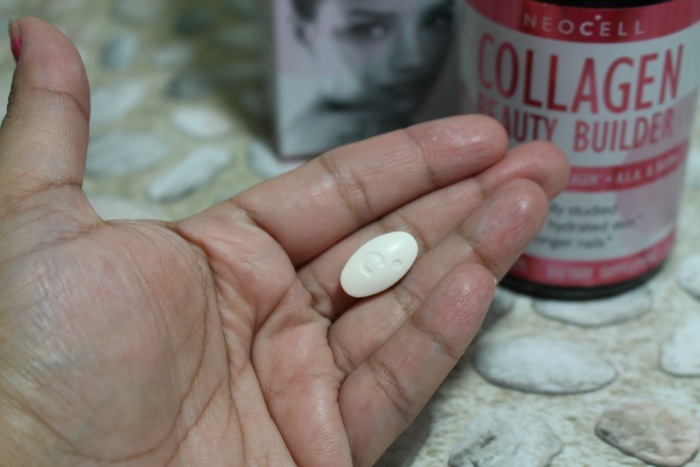 I have been wanting to try a collagen supplement for some time now to help with these issues so I was happy when Neocell contacted me to try some of their products. ,Super Collagen™: Contains 19 amino acids that help sustain collagen levels in aging skin as well as assist in rebuilding the skin matrix. Hyaluronic Acid: a nutrient that hydrates the body and promotes skin elasticity. Silica: a mineral that helps transport nutrients to the hair, skin and nails. Alpha Lipoic Acid: anti-inflammatory nutrient that enables alpha lipoid acid to protect against free radicals both inside and outside the cell. Biotin: Biotin is a B vitamin that is crucial for hair growth and strengthening nails. I have heard so many great things about collagen and biotin for the hair and nails so I was excited to start taking the pills. The pills go down easily and don't have an after taste. I take it in the morning with my multi-vitamin and probiotic. I have been using the Collagen Beauty Builder for two weeks now and already see a difference in the strength and texture of my nails. My nails used to be super brittle and peeled a lot. Now they seem more elastic and I don't see them peeling at all. My skin has also been less dry especially in my forehead area where I always felt super tight after taking a bath and washing my face. 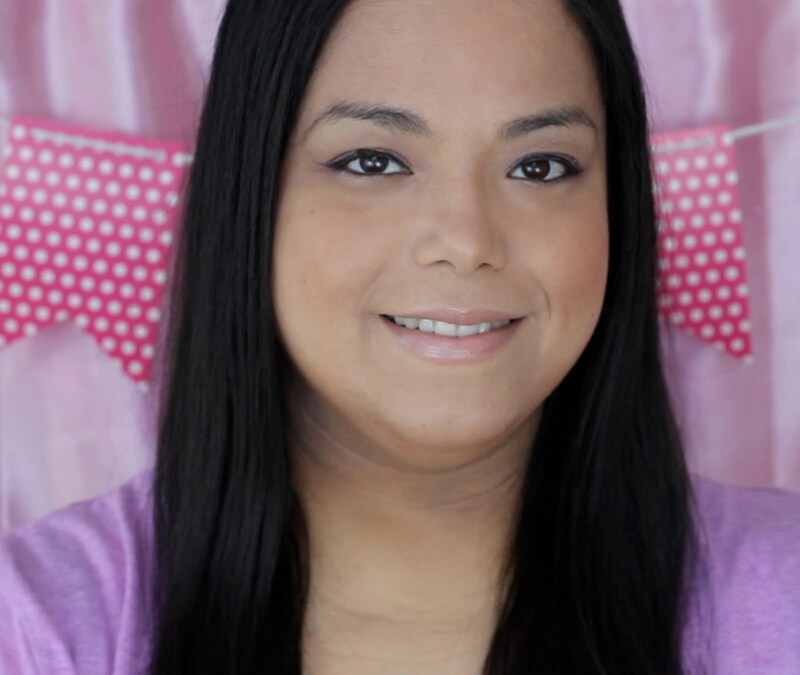 I am excited to see more progress in my hair, skin and nails as I continue to take the Collagen Beauty Builder pills. 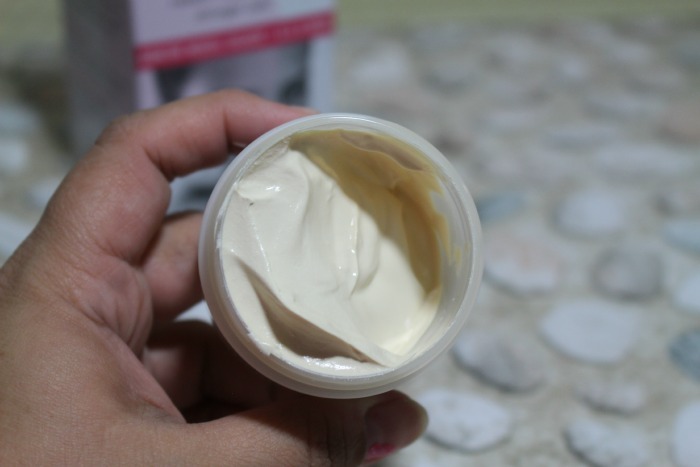 I also got to review the Collagen Moisturizing Beauty Masque. The mask is super creamy and I love that when you put it on it doesn't dry out and feel tight like all of the other masks I have ever used. 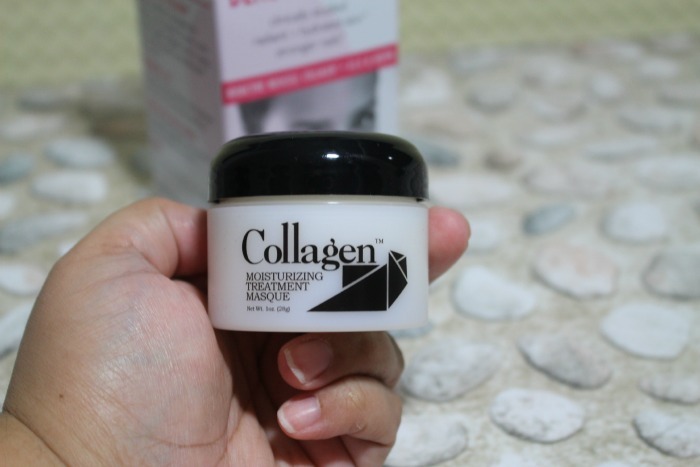 The Collagen Moisturizing Beauty Masque is made up of a natural herbal oil that helps improve the appearance of the skin by increasing the skin's natural moisture content and decreasing tightness due to dry and aging skin. I use the mask twice a week and every time I use it my skin is super soft and smooth. Have you ever used collagen to help improve your skin, hair or nails? I have never thought about using products. I am going to do some more research about it. 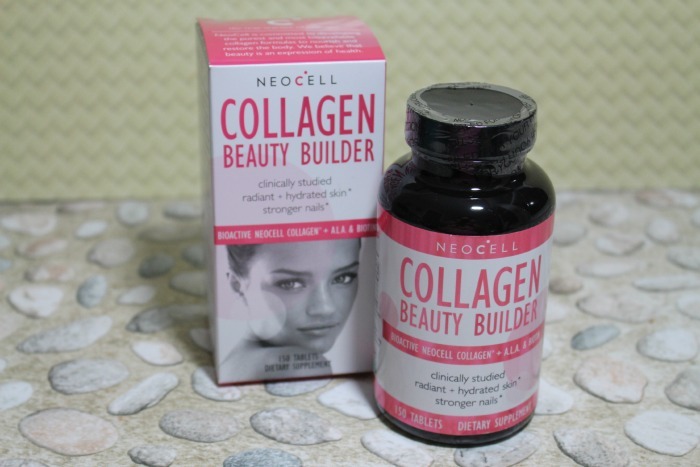 I haven't tried collagen, but I'm thinking I should! It's time to take my beauty routine more seriously. I honestly didn't know it came in pill form. That's good to know and I may add it to my routine. I haven'd this yet. But I'm going to check this out and see. 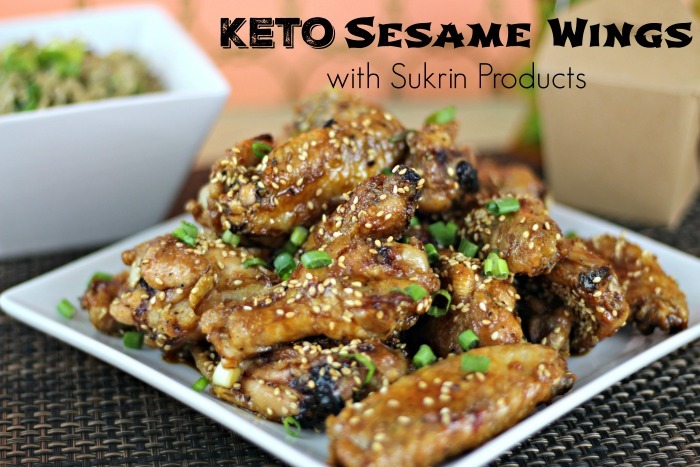 For sure this is a great product. I take Great Lakes Gelatin (the green label bottle) in addition to drinking bone broth for improving skin/hair/nails/joints/digestion.